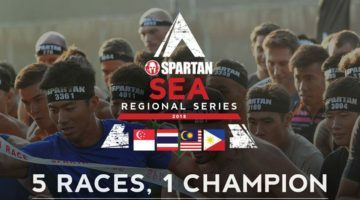 The venue has been revealed for the Reebok Spartan Super Malaysia 2016 – BATTLE ON THE BLACK RIVER this coming March 20th. The battle begins at Canary Gardens in Klang, (Waze: Khoo Soon Lee Realty Sdn Bhd Klang). 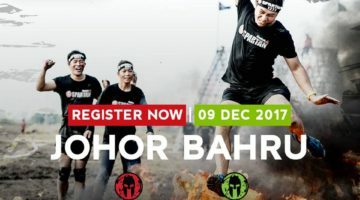 Get ready to get down and dirty with lots and lots of mud as the battle unfolds along the Sungai Ayer Hitam that runs through the rough terrain that will be your obstacle course battle ground. 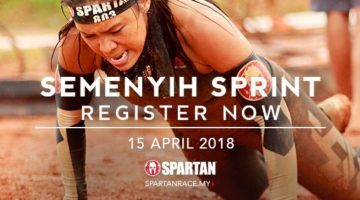 Full details will be sent to you via your registered email in your Spartan event guide to get you all set and ready for the Reebok Spartan Super 2016.